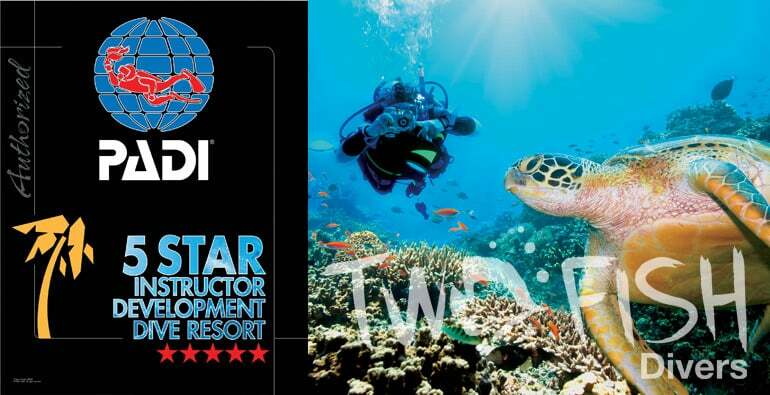 We are a PADI 5 Star Dive center based in Sanur where we run the PADI Open Water Course, the most popular scuba diving course in the world. The course theory & pool sessions are run at our center in Sanur, and your open water dives will be conducted as day-trips to the best best locations of Bali – Tulamben, Amed, Nusa Penida/Nusa Lembongan and Padang Bai/Candidasa – giving you the opportunity to dive on reefs, explore a ship wreck, and even rub shoulders with Manta Rays while learning! 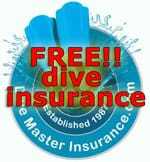 We include dive insurance and a dive computer as standard in your course, unlike other centres in Sanur. 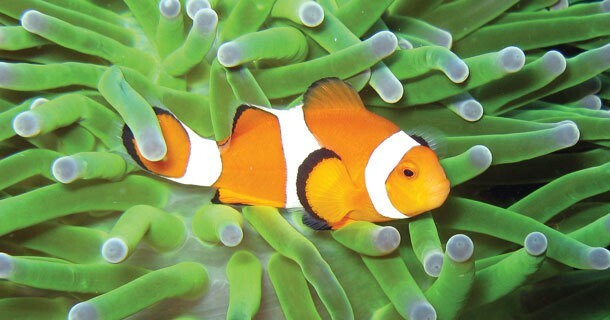 We are a PADI 5 Star dive resort based in Sanur, a modern town on Bali that offers a relaxing and friendly environment, with world-class diving at your door-step. With prices from 5,300,000Rp, it will not break the bank! 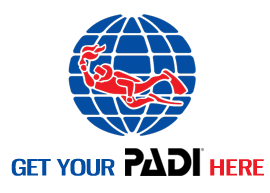 Our standard PADI Open Water Diver Course option is our most popular option. You’ll get given a digital course manual that you will have access to for ever. You do not need to complete the theory before you get here, instead you can access your digital manual or one of our paper manuals when you are here. This way you’ll benefit from the personal attention of a PADI instructor for the knowledge development portion of the course. Our Try-dive that includes equipment, pool session and 2 open water dives. Additional dives with an instructor are also available. Accommodation is extra. Anything!! 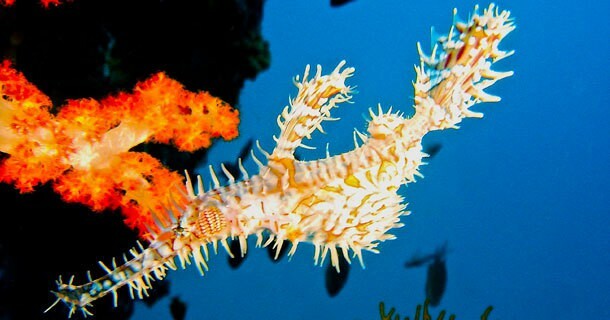 We normally spend one day diving in Padang Bai and one day in Tulamben – in Padang Bai we have great conditions for learning to dive, with pretty reefs and a multitude of reef fish, strange critters and bigger marine animals like turtles. 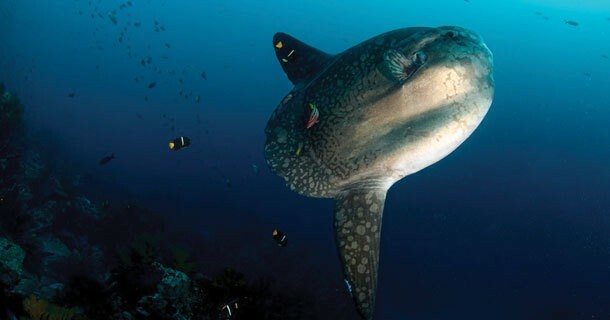 If you’re really lucky then we’ve seen Mola, Manta quite a few reef sharks. 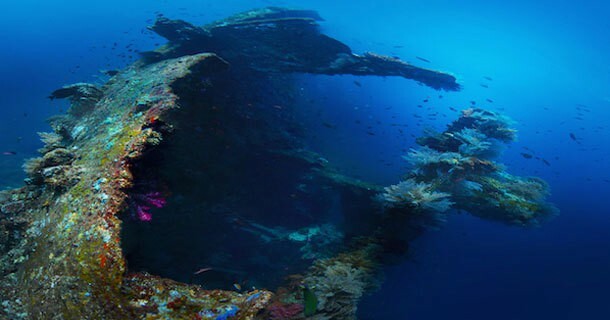 Tulamben is home of the world-famous USAT Liberty shipwrecks, so you’ll be learning to dive on one of the world’s best wrecks!  With hordes of colourful reef fish both big and small and incredible soft and hard corals it’s difficult to think of somewhere better to learn to dive. What to expect from a dive day trip from Sanur to Padang Bai? WHY SANUR FOR YOUR OPEN WATER COURSE? Sanur is an active and modern town with all you can wish for to spend beautiful holidays. Our location allows you to stay close to your favourite restaurants and bars, while visiting Bali with us, and learning Scuba Diving. We can pick you up at your hotel for no extra cost if you’re located in Sanur, Kuta or Seminyak. 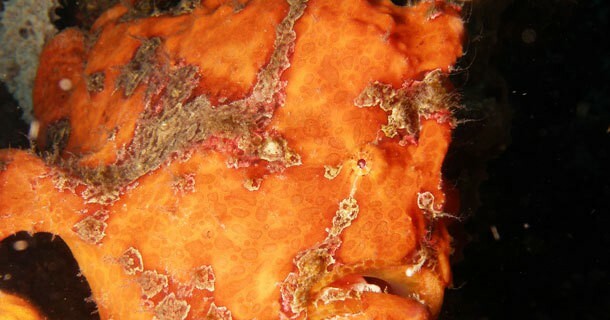 Once with us, we will safely bring you confidence, and soon you’ll be diving the dive sites around the area. Padang Bai and Tulamben mix hard and soft corals, provide homes to many small critters like nudibranch, crabs and shrimps while also providing a healthy living environment for many schooling reef fish. 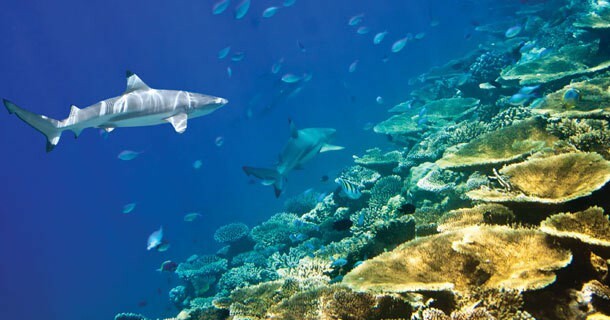 Off the reef and cruising in the blue water, it is possible to see the large fish like giant trevally, turtles, napoleon wrasse and barracuda. The schedule for your course is quite flexible but in general, it starts with theory and pool sessions on the first two days, followed by the 4 open water dives over the last two days of the course, with 2 dives on each day. With your theory already completed before you get here, the first day will be spent in the pool, and then the final two days will be spent doing two open water dives each day. Sanur is a very short 30 to 40 min ride from Denpasar Airport. If you happen to stay in a hotel in Sanur, Legian, Kuta or Seminyak, the pick up at your hotel is included on diving days. WHAT WILL MY EXPERIENCE ON SANUR BE LIKE? The theory sections will be split between watching videos in our Dive Shop, right by the garden’s swimming pool where the pool sessions happen to practice your skills in a safe, controlled environment. Once finished with the theory and pool, you are ready for the open water dives. Almost all dive sites around Sanur can be used for the Open Water course. It is also possible to dive at one of the manta dive sites for dive 3 or 4 of the course, if the conditions are adequate – talk to your instructor about this! 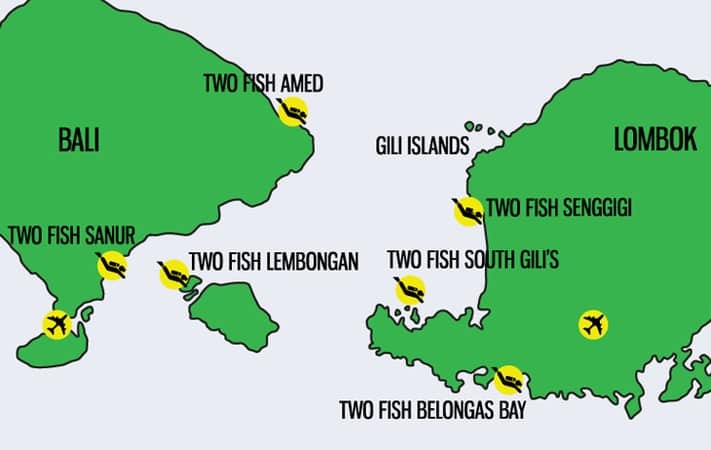 Padang Bai and Tulamben will be likely the spots where to access the dive sites during your training to progressively and safely learn Scuba Diving. 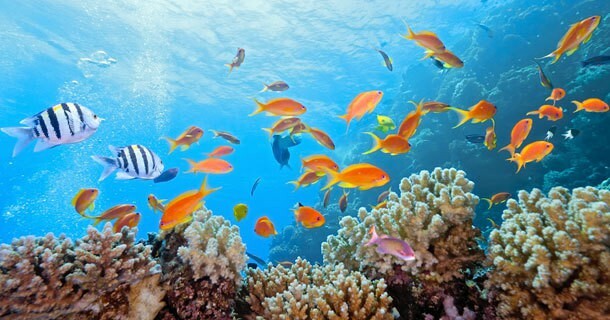 WE LOOK FORWARD TO YOU LEARNING IN SANUR WITH US AND OUR REEFS IN THE NEAR FUTURE! !